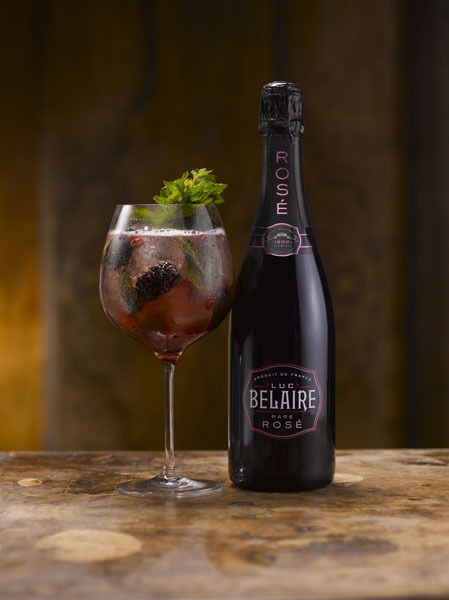 No matter what time of year it is—but especially during the holiday season—a special occasion feels more extravagant with Luc Belaire Champagnes. 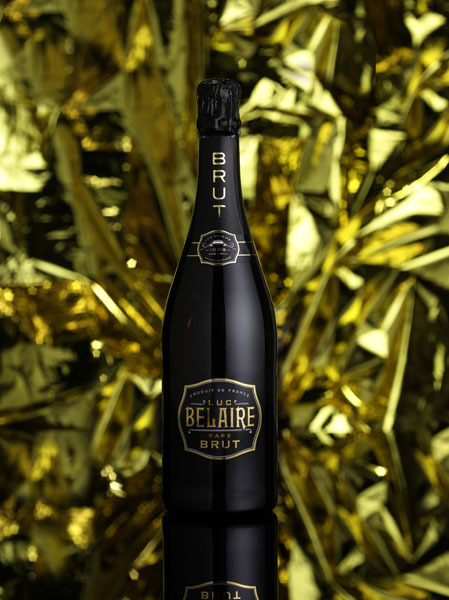 Their signature sleek black bottles and striking packaging have made Luc Belaire become the prominent champagne, recognized for its bold taste, quality, and value. 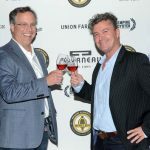 Running as a sixth-generation family-operated winery, Luc Belaire has quickly become a globally recognized label and has been exclusively served at some of the world’s hottest events, including Oprah Winfrey’s Legends Ball, Cannes Film Festival, Jennifer Lopez’s AKA album release party, New England Patriots Superbowl ring ceremony, and LA Reid’s Epic Records Pre-Grammy dinner. 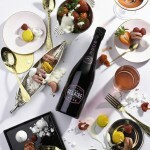 Luc Belaire Rosé is the ideal champagne to celebrate the New Year with this year. 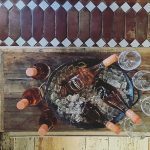 Grown and produced in France’s Provence-Alpes-Côte-d’Azur, the country’s finest Rosé region, this six-month-aged champagne is the perfect complement to any meal or celebration. 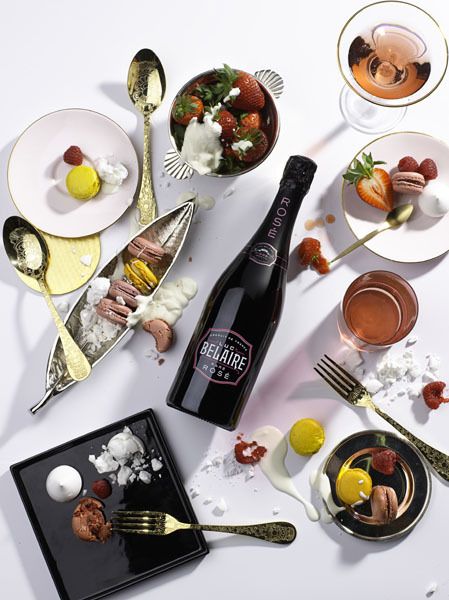 Luc Belaire Rosé is crafted from an exquisite blend of France’s most famous Rosé grapes—Syrah, Cinsault, and Grenache—which adds depth and character to the wine. 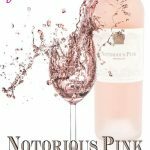 Blending with 100% Syrah dosage gives this Rosé its beautiful vibrant pink color and adds richness. 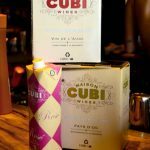 Cinsault exposes a lovely aromatic of cherry blossoms and a smooth texture to finish. Grenache adds vibrant warm flavors of fruity blackberry and sweet blackcurrant. 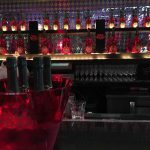 Luc Belaire has also released Belaire Rosé Fantôme, exclusively available at leading nightclubs and only available for a limited time online at www.premierchampagne.com. For those looking for a wonderful crystalline sparkler this holiday season, Luc Belaire Brut is a refreshing white bubbly made exclusively from Chardonnay grapes. Each black bottle is embossed with gold and white labels, topped with gold accents, making this wine a show stopper. 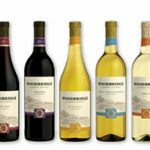 This perfectly aged wine has a crisp, dry profile with delicate aromas of white flowers and a fruity blend of citrus fruits, such as peach, lemon, and grapefruit. 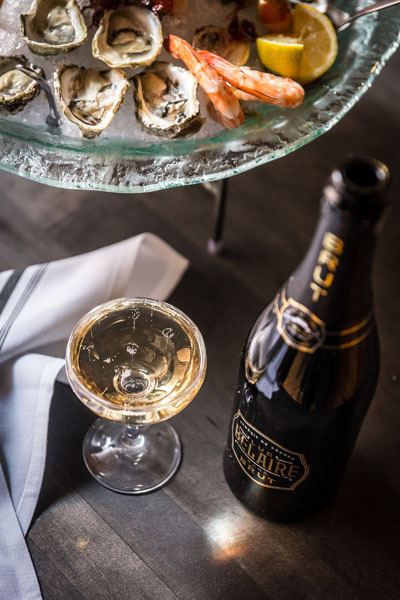 Crafted by their 5th and 6th generation father-and-son winemakers (whose Maison was established in 1898) in Burgundy, one of France’s most influential wine regions, the Brut pairs wonderfully with seafood, sushi, and white meat. 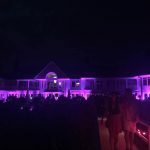 Whether for the timeless elegance of Luc Belaire Brut or the vibrant beauty of their Rosé, these are the two best ways to celebrate the season and ring in the New Year in style. -Combine blackberry liqueur and grenadine and ice into a cocktail shaker, shake vigorously. -Stir in whole blackberries and a scatter of pomegranate seeds. -Garnish with fresh sprigs of mint.